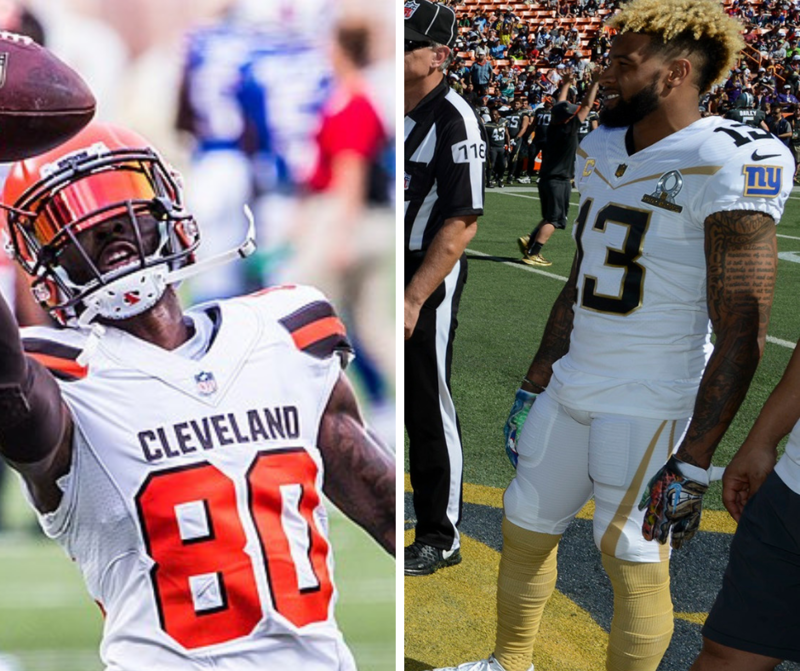 Former Louisiana State University football stars Odell Beckham and Jarvis Landry are featured in the newest ad from Nike. The two will reunite with each other on the Cleveland Browns during the 2019 NFL regular season. They previously played together at LSU from 2011 to 2013. The ad, titled “Shared Dream,” profiles the careers of the two wide receivers, and shows the similarities that they’ve shared over the years.